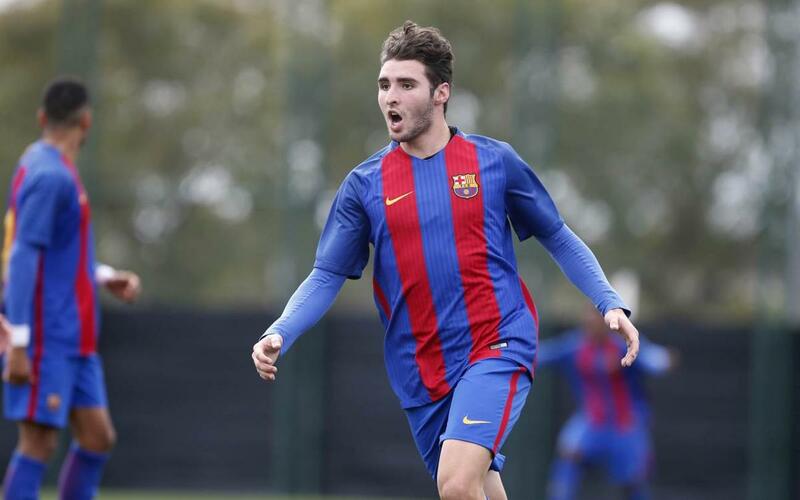 FC Barcelona U19A secured another important home win against Atlético Baleares to edge another step closer to the league title (3-0). The youngsters took a while to get going and were forced to be patient before getting the breakthrough goal. It finally came on 53 minutes through Frenchman Guillemenot but the team were unable to put the game to bed until the very end. Mboula finally came up with the goal to put Barça at ease on 90 minutes before another from Guillemenot well and truly secured the win. With just eight games remaining, Barça move that little bit closer to the title with the gap between second-placed Espanyol standing at 12 points.